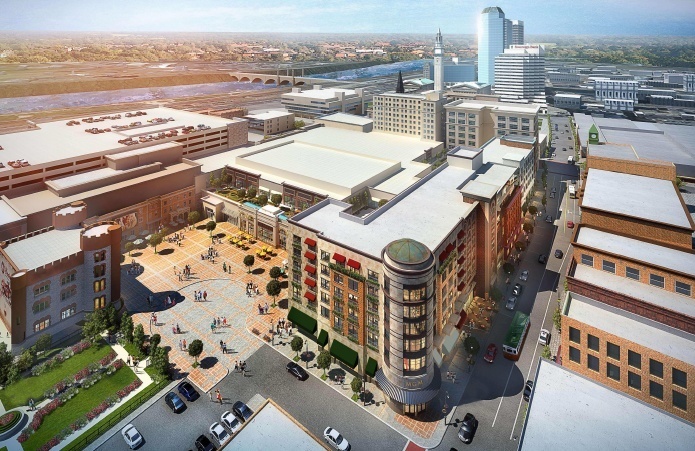 New rendering of MGM Springfield’s cut down proposal. change this and that without approval. It seems the Bay State’s opinion of Mohegan Sun Resorts follows the same narrow-minded spin. Bruce Mohl, from Commonwealth Magazine, recently reported in his article “Casino Border Wars” that Mohegan Sun as an underachiever not good enough for Massachusetts. With the history Mass casinos so far, they would have been so lucky to have Mohegan Sun part of that gambling Plan. A key reason for the casino’s success was the large number of customers pouring over the border from Massachusetts. That’s True. But let’s include Maine, NH, Vermont, Rhode Island, NY, and NJ (which took a bite out of Atlantic City). 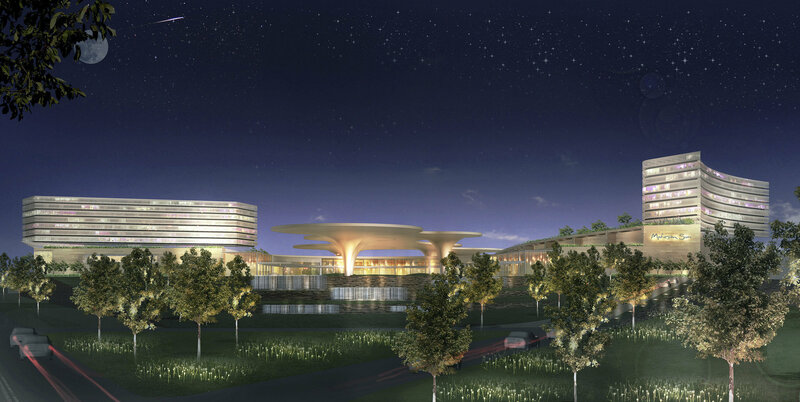 It’s because both Foxwoods & Mohegan Sun are “Destinations,” unlike Plainridge Park Casino (a box of slots – MGM’s own description) and the proposal in Brockton which represents a mid-level locals casino in Nevada. Palmer Mohegan Sun applied for the Region A (Western) license of 150 acres of land purchased in Palmer – land that was waste-free (Everett) and didn’t entail bulldozing blocks of historical buildings (MGM in Springfield) and was closer to the newest threat to western Massachusetts. The bid was rejected by 94 votes out of over 5200. Why? It would “destroy the rural character of a town.” So, instead, they mirror the state’s poverty level of 11% and added a Motor Speedway. Go figure. 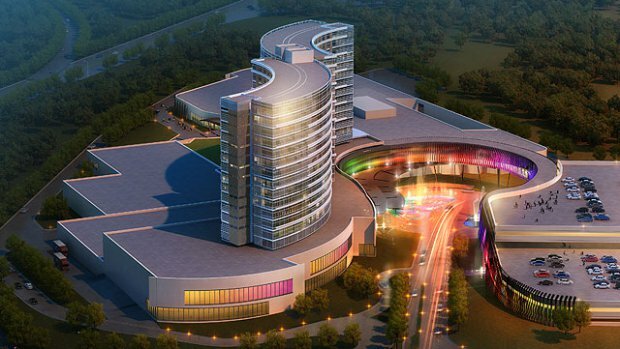 The MGC believed it, even though the Mohegan Tribe has made Resorts Casino in AC a winner and it’s Mohegan Sun Pocono in Pennsylvania continues to be a success. Protecting It’s Own Casino Interests. Mr. Mohl and the rest of Massachusetts thinks it’s awful that Mohegan would expand to other areas to protect its assets. But, he just doesn’t get it. MGM & Wynn expanded outside of Las Vegas, and they did it to expand their brand. MGM is looking at Georgia for an additional site, and both are in China. Expanding their brand. Penn National expanded to Plainville after already owning Hollywood Hotel Casino in Bangor, Maine. They now own two New England casinos, yet nothing was said about Plainridge Park protecting it’s Hollywood Casino. The Mohegan Tribe, much like Penn, MGM, Wynn, Caesars’, etc have the right to expand. If you’re successful in the casino industry, that’s what you do. If something doesn’t scare you, or threaten you, ignore it? But if it is a concern, pay a lot of attention to it – and that’s just what Massachusetts is doing. CT knows that more casinos in New England will impact their two large destination casinos, so they are doing something about it. 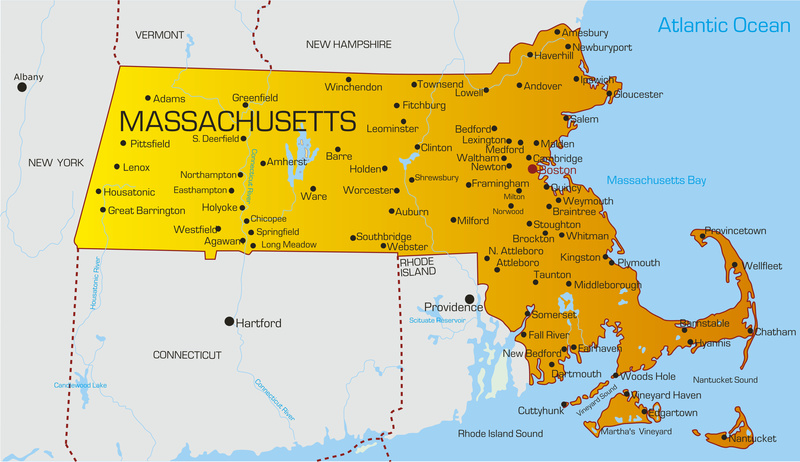 But Massachusetts continues to look south to CT and south-east to Rhode Island as both states make plans to battle or New England’s gamblers. Massachusetts is the state most worried about it’s share of the pie. MGM wouldn’t be trying to stall CT’s third casino and the MGC wouldn’t be considering no Region C license due to the Wampanoag’s casino proposal gaining momentum if they weren’t. 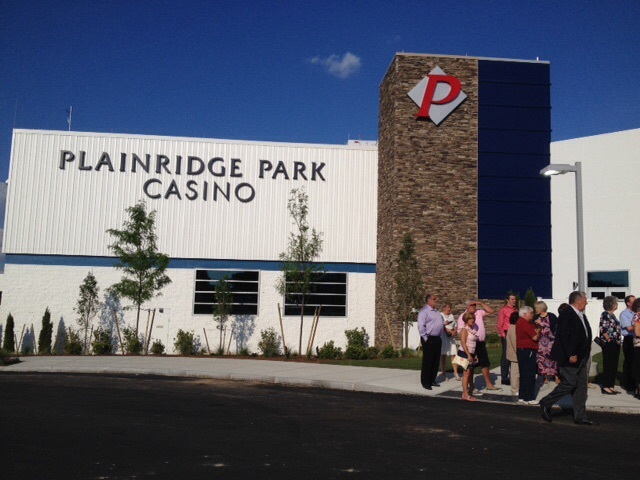 Plainridge Park has seen two straight months of decline – a sudden concern – and Twin River & the CT casinos have seen positive revenue in recent months. MGM says it’s not worried, but continues to cut back its approved proposal in Springfield, and both MGM & Wynn won’t be making money for the Bay State until late 2018. So who’s doing the most maneuvering and who is the most worried?